In the used car business certified vehicles are the only purchases you should be making. 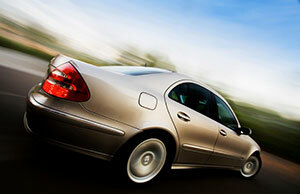 With certified used cars in the Burnaby area you will never have to worry that your car is a dud. Certified vehicles are guaranteed to be worth what you will pay for them. You should never spend your hard earned money on a car that the dealer says is good, but then he can't stand behind his vehicles. We buy our vehicles directly from the manufacturer or from trusted wholesalers we have been dealing with for many years. We also have all our vehicles go through a comprehensive reconditioning process before they are certified. Never worry about a shady used car dealer again, and buy certified used cars.